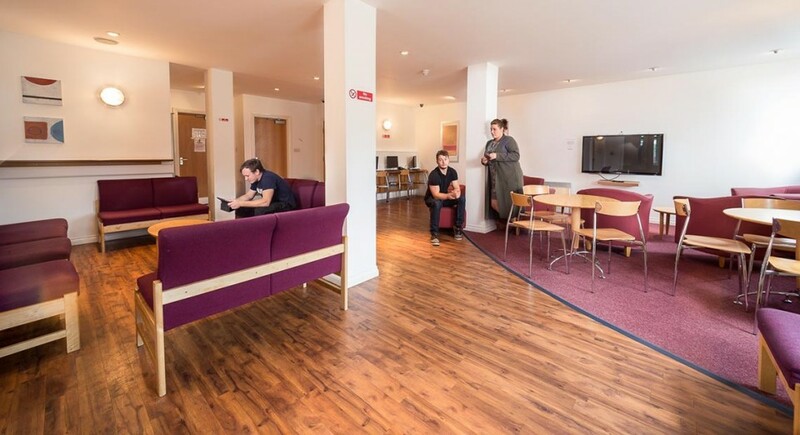 The Warehouse redefines “living like a student” with its mixture of high-quality, fully-furnished studios and apartments close to UCLan, Preston. 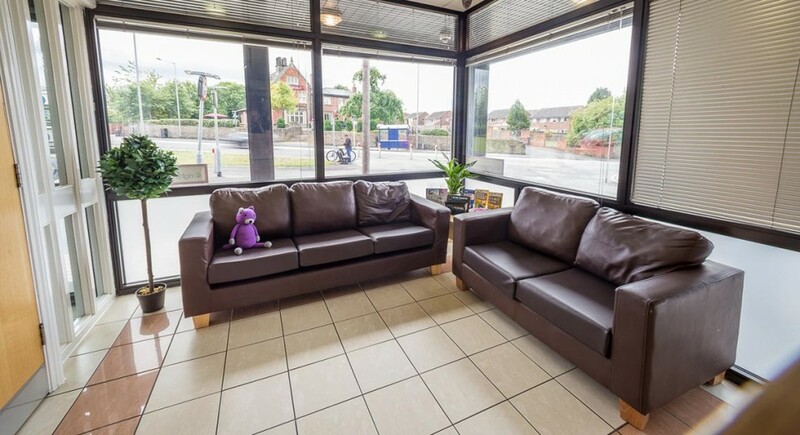 If you’re looking for all inclusive student accommodation close to Preston’s University of Central Lancashire (UCLan) then The Warehouse is an obvious choice. 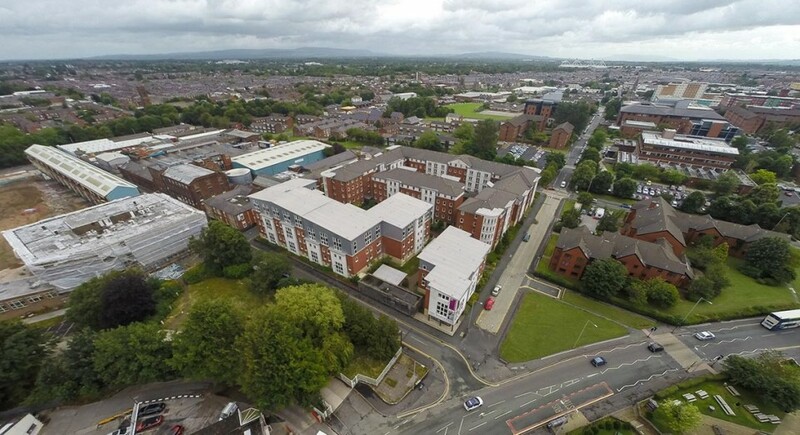 Just a few minutes’ walk from the main UCLan campus with its buzzing Student Union, these smart and modern apartments offer not just everything you’d need from your student accommodation in Preston, but everything you’d want. Free WiFi in your bedroom? Tick. Your own bathroom? Tick. Space of your own, but a place to meet people or the option of living with friends? Tick, tick, tick. We’ve done our research when it comes to what the modern student wants from their accommodation and we’re re-defining “living like a student”. Why not give us a call to arrange a tour today? Student living just got sophisticated. Gone are the days of pulling someone else’s hair out of the plug hole or washing up a plate just so you can use it. Modern students have high expectations and The Warehouse delivers. The Warehouse all-inclusive student apartments offer the perfect solution, giving you independent living, close to UCLan and the nightlife of Preston, with a price tag that’s easy to budget for. 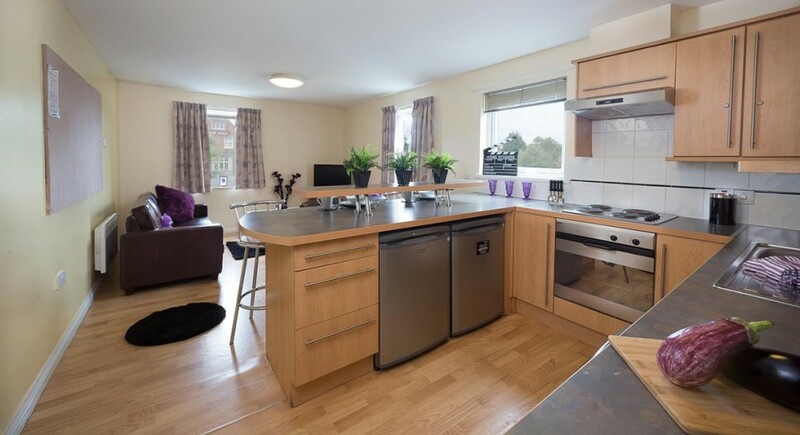 Our mixture of 4, 6 and 7 bedroom apartments mean you have your own space – with a desk, double or three-quarter bed, fitted furniture and en-suite in every bedroom – while allowing you to socialise in either the lounge (perhaps watching the 32” TV) or in the on-site Common Room with 50" TV. We’ve thought of everything, from the fully-fitted kitchen with dishwasher, fridge and freezer (two of each in the 6 and 7 bedroom apartments) to the vacuum cleaner in the cupboard. We even provide that can’t-live-without piece of student cooking equipment, the microwave. There’s an on-site laundry, so there’s no excuse for taking your washing home to mum at half-term. And our friendly 24/7 security team will ensure you feel safe and secure. They’ll even sign for parcels. Care package from home anyone? …you can stop looking now as The Warehouse has all those boxes ticked. 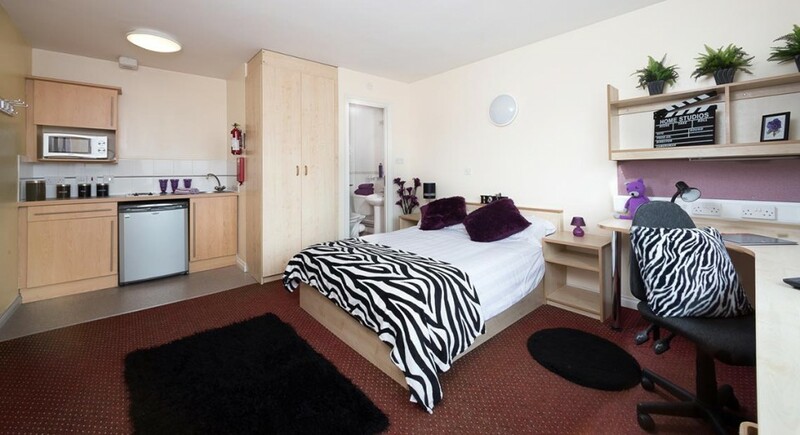 Give our friendly team a call to find out more about these fantastic Preston student apartments. We know that students have high expectations of their accommodation and we’ve thought carefully about creating a new definition of “living like a student”. Our all-inclusive apartments in the centre of Preston come with all mod-cons plus your utility bills and TV licence in the price. 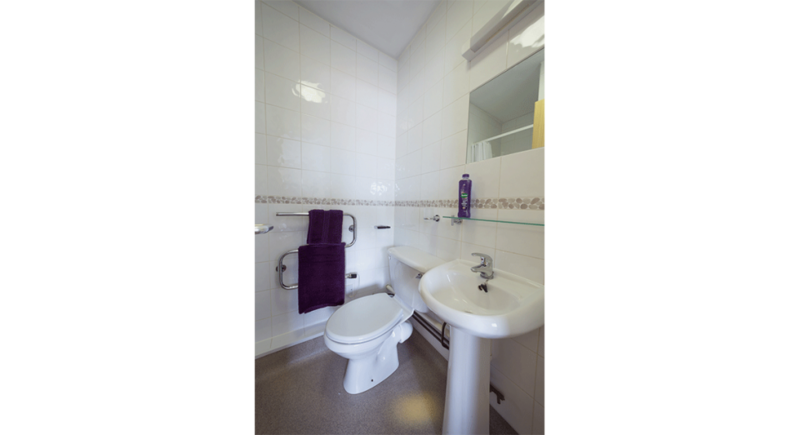 Never pull someone else’s hair out of the sink – so all our rooms are en-suite. Avoid that pile of dirty dishes sitting in the sink – we include integrated dishwashers as standard. Have enough room to “starfish” in your bed – our fully-furnished rooms feature either three-quarter or double beds. Stay connected – there’s free WiFi in every bedroom, perfect for pulling that all-nighter to get your essay finished in time. Make friends – choose from your own space in a shared apartment, or making new friends in the communal lounge, with TV and Xbox included. Feel safe – there’s a team on-site 24/7, plus you can’t get in to The Warehouse without a special key fob. 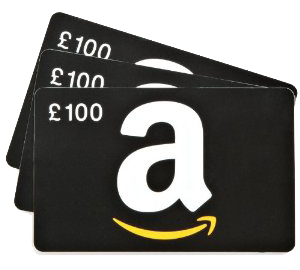 Not worry about bills – utility bills and your TV licence are included in your rent, that’s one less chunk of cash to find at the end of the month. Have room for all your stuff – bedrooms feature fitted wardrobes, lots of shelving and a desk. Not get earache from your parents about taking all your washing home – an on-site launderette means you can take care of it yourself. Sharing with friends isn’t a problem, we can easily accommodate you. We even have some duplex 7-bedroom apartments, set out over two floors for maximum space. So if you’re happy with our new definition of “living like a student”, give us a call today.